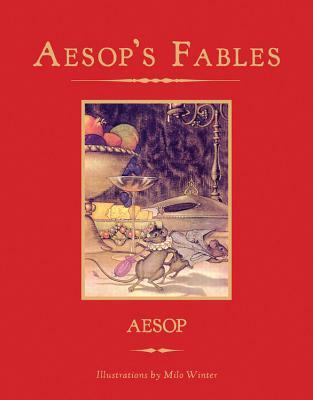 Not much is known about the life of Aesop. He was a slave who lived in Greece around 620-563 BC, and hundreds of fables are attributed to him. He was believed to be tongue-tied, but miraculously received the power of speech and became a legendary storyteller.